PHD is dedicated to transforming the beauty industry as we create custom, fashionable looks for every client. We are dedicated to our craft and clients. Our stylists strive for continued education, creativity and consistency in our work making our clients feel beautiful on the inside and out. At PHD Salon, we create custom, fashionable looks for every client to make you feel beautiful inside and out. We offer the latest wig styles and trends custom tailored to your specific needs. We promise to exceed your expectations. We welcome walk-ins and late appointments. Give us a call today to schedule an appointment! Treat yourself to Southern Illinois’ first Copper Bowl Pedicure that’s not only therapeutic, but also provides antibacterial benefits! We offer a full-range of color options. 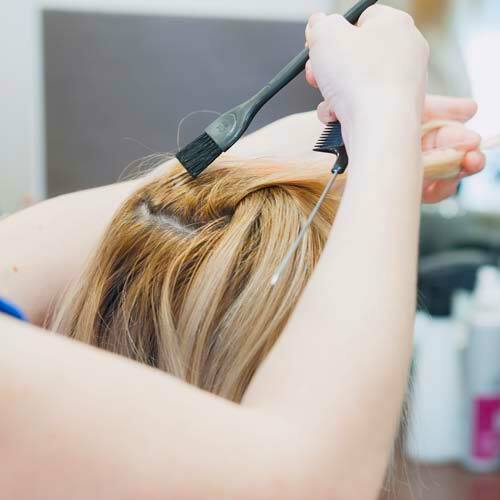 From brow tinting to foil highlights, let our experienced staff take care of you. From head to toe, to Brazilian and Bikini, we offer a full-line of waxing services tailored to your specific needs. Give us a call to schedule an appointment! We also offer gift certificates, available in any amount, for that special someone. Call PHD Salon today at 618-985-2400. Home of the copper bowl pedicure, PHD is dedicated to transforming the beauty industry, as we create custom, fashionable looks for every client. 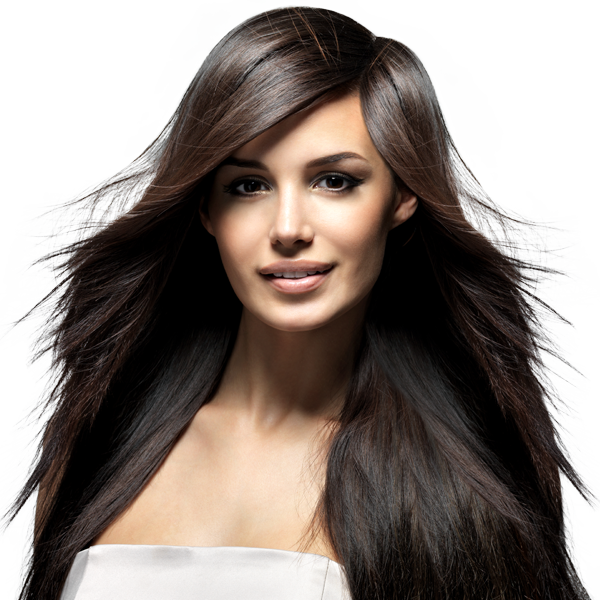 PHD offers extensive hair services including hair extensions and wigs for women with thinning hair. We gladly special order any product that you may request.